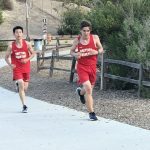 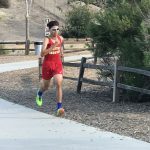 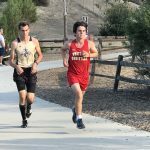 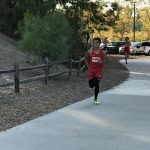 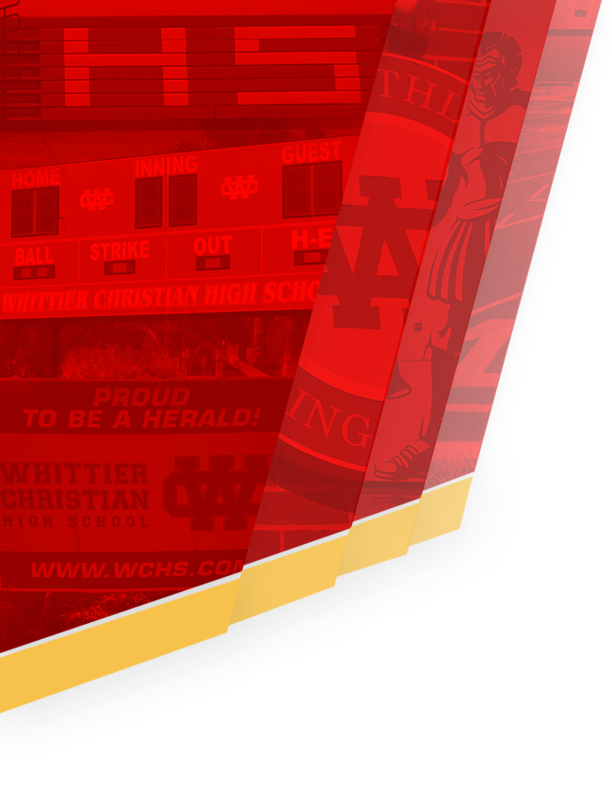 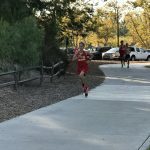 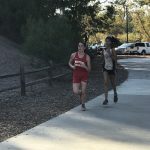 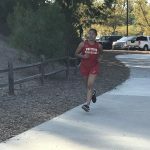 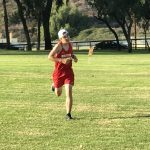 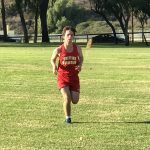 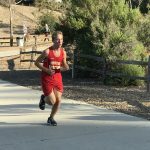 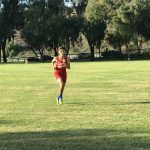 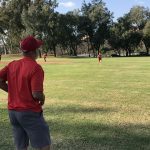 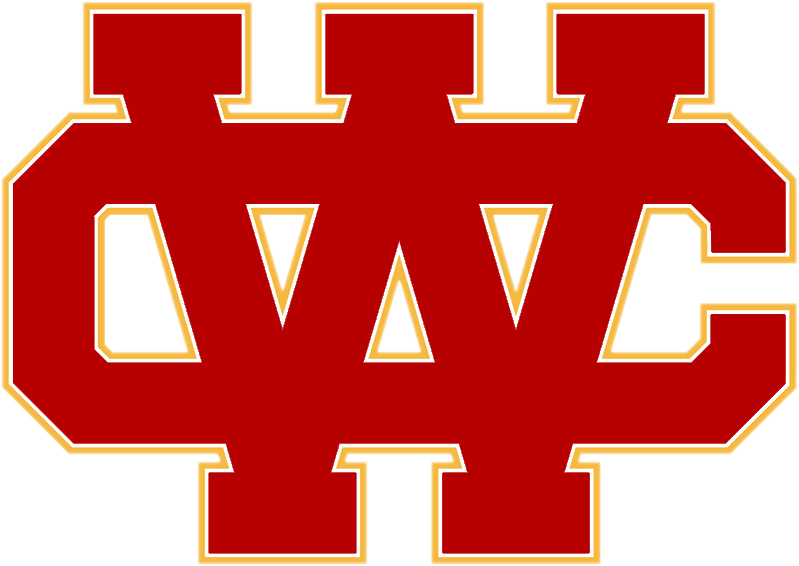 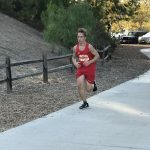 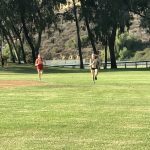 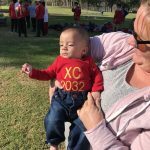 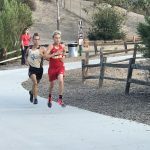 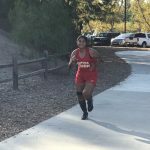 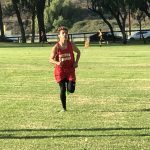 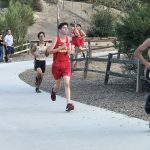 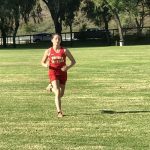 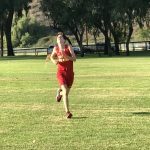 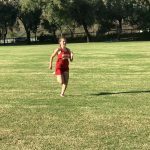 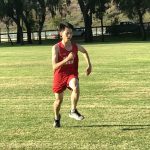 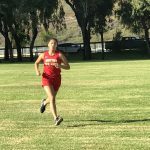 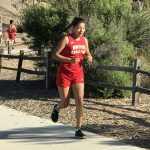 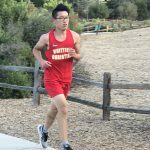 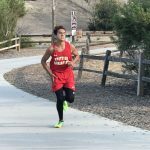 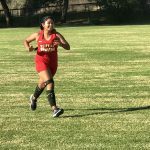 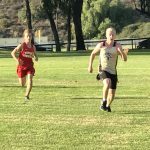 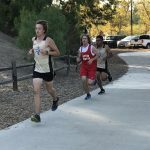 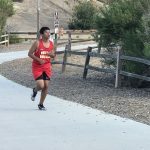 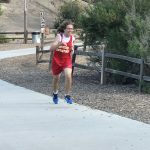 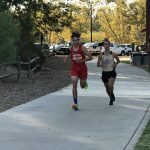 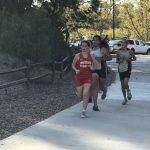 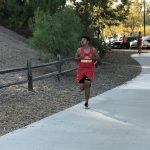 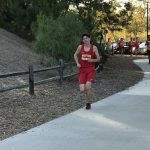 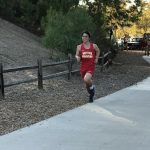 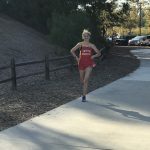 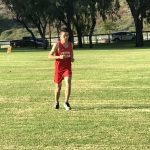 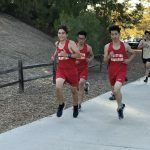 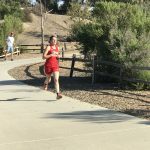 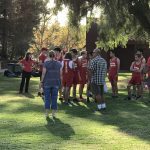 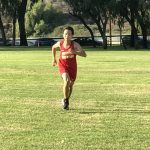 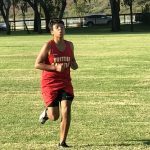 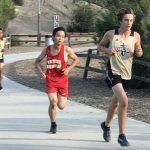 The Herald Cross Country Team hosted their one-and-only home meet on Thursday, October 11 at Clark Park in Buena Park. 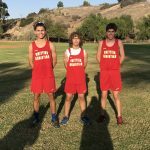 We are grateful for the commitment and dedication of our three senior runners… Kai Barboza, Leony Concepcion and Dominic Schroth! 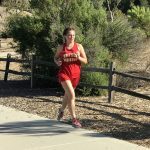 In the two varsity races, Katie Herron ran away from the competition and finished in first place! 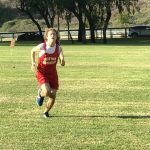 Matt White was stride for stride with the Heritage top runner and was edged out to finish a strong second place. 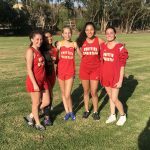 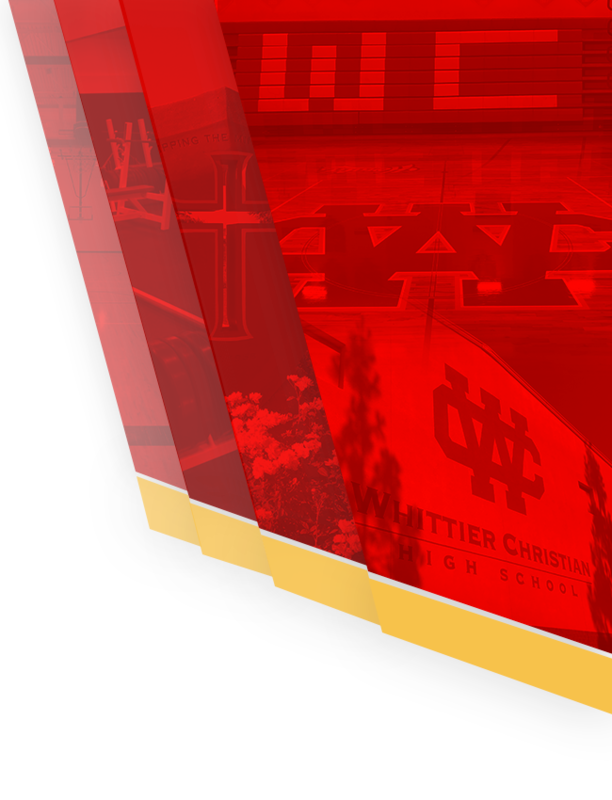 We are proud of all our runners and thankful for our coaches…Steve Endemano and Halaina Correa. 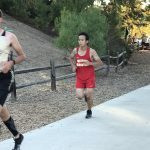 Here are some pictures from the race!